Greg has been diving for 32 years and educating divers for 29 years. After graduating from Michigan Tech University in 1982 with a degree in Forestry, He relocated to Houston Texas. In 1984 became a certified diver and began diving the lakes, quarries and off shore oil rigs of the Gulf Of Mexico. Diving became more than a hobby, it became a passion. In 1987, he received his PADI Open Water Instructor rating. After relocating to Clearwater Florida and diving the Springs, sink holes, rivers and off shore of both coast, he returned to Indiana in 1990. 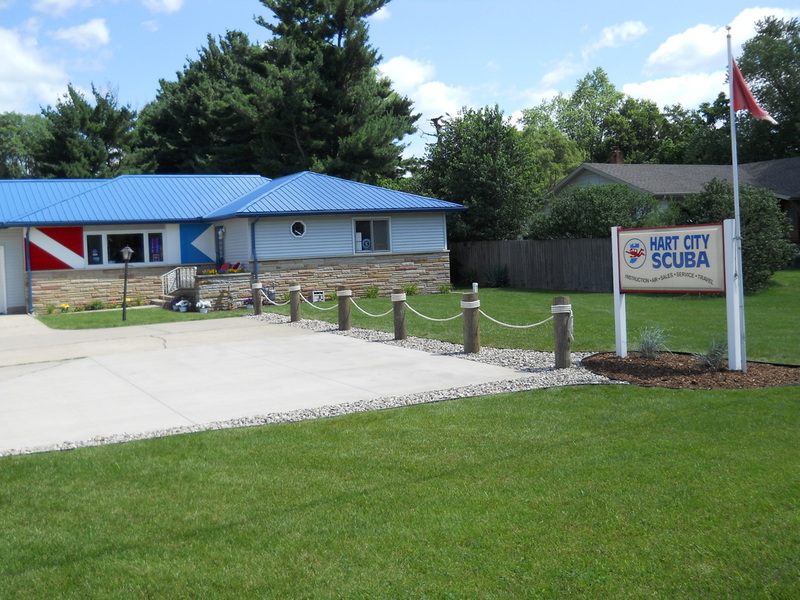 Still having the passion for diving and educating the public to the Underwater World, Greg opened Hart City Scuba in November of 1992. Continuing his own education, he became a PADI Course Director in 1997. Becoming a PADI Course Director also enabled HCS to attain the prestigious rating of a PADI 5 Star IDC Training Facility. What Greg loves most about diving is that every dive brings a new adventure and helping people attain sometimes life long dreams. Tim has been diving for 15 years and has been a PADI Master Scuba Diver Trainer since 1998. 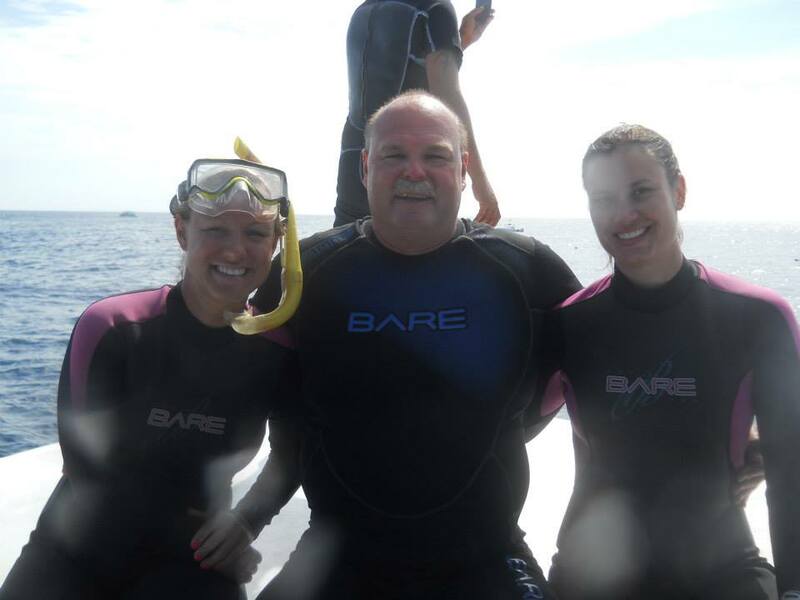 Tim joined the Hart City Scuba staff in 1996 as a PADI Divemaster after completing his training with Greg. In addition to recreational instruction, Tim is active as a Public Safety Instructor and Diver working as a Reserve Deputy for the Elkhart County Sheriff's Department and member of their SCUBA Search and Recovery Team. Tim enjoys instructing young divers with their first experiences in open water as well as helping certified divers refine their skills for use in our local environments. ​John spent 33 years in secondary education and 31 years at Goshen High School. He served as a teacher of US History, coach (wrestling, football, track), administrator (dean of students), and director of athletics before retiring in 2001. He has had a lawn care business since 2001 and cares for 40 plus properties per year. 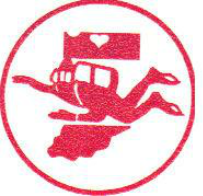 John was introduced to scuba in the late 1950’s as a member of a Boy Scout camp staff. After retirement from GCS he decided to rekindle his interest in scuba diving. He completed his open water in Aruba. With Hart City Scuba he advanced through the levels of advanced, rescue, and master diver. He then moved to the professional level of his dive master training with Hart City Scuba and Greg Stone. In 2013 he completed his 1000th dive and has found working as a teaching dive master is very much like the coaching he did for 20 years.